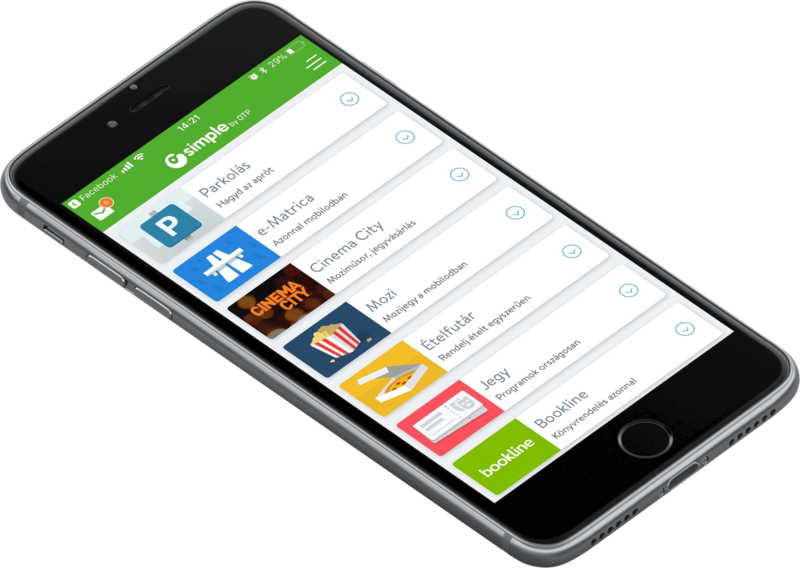 Full redesign with a focus on sales including testing, analytics and redesigning applications and self-care interfaces. As a result of our work the sales figures of telenor.hu have risen significantly that paved the way for a great long-term cooperation. 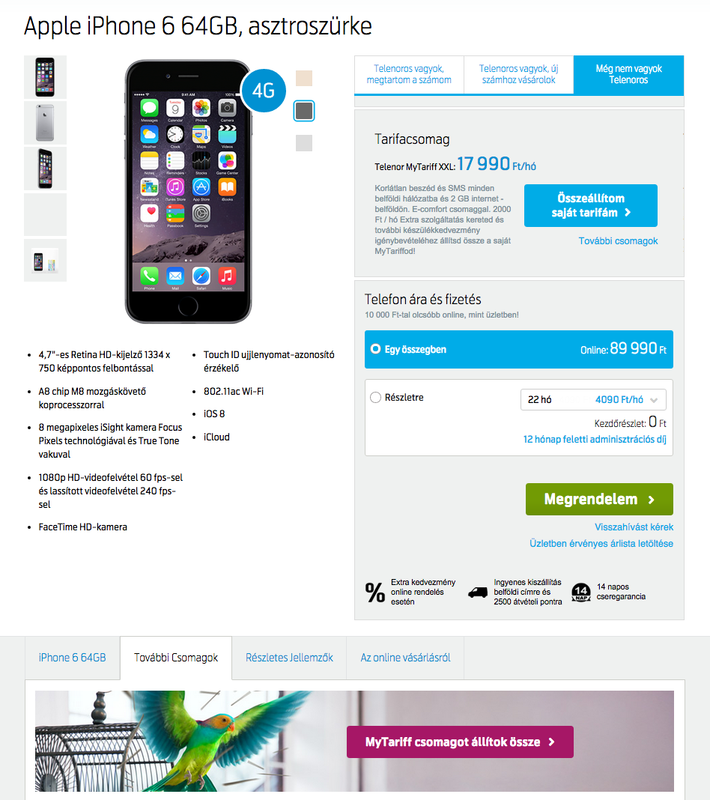 Telenor assigned us with the first assignment in 2011 after we have published a concise piece about designing webshops with conversion in the focus. 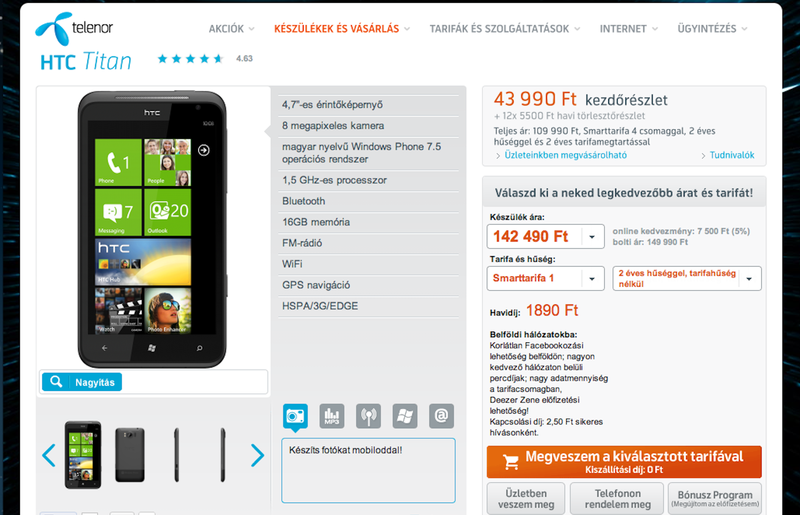 We were assigned with redesigning the product page of mobile phones. For the assignment, that required thorough planning, we were granted only 3-4 days. 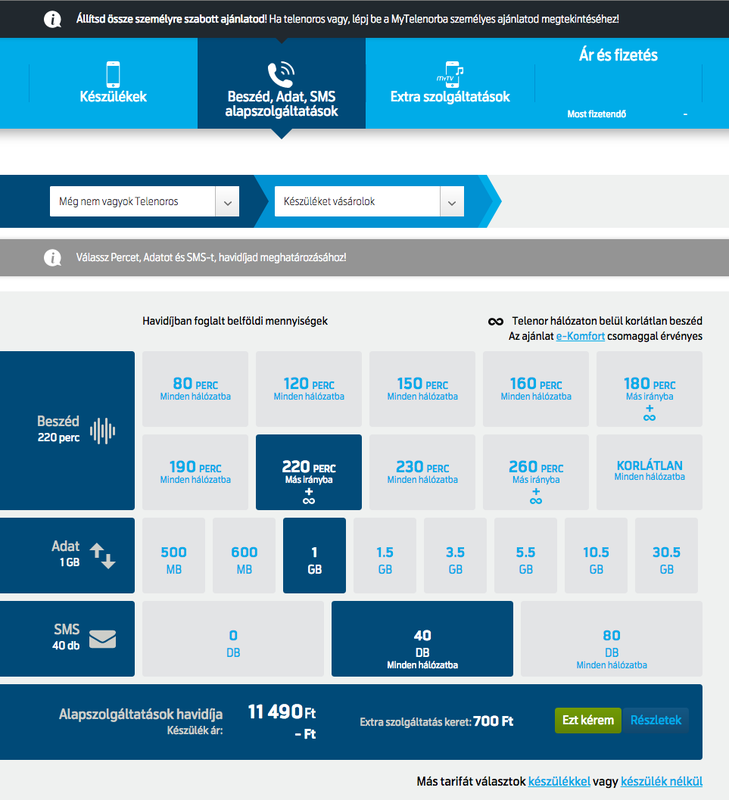 Despite the extremely short deadline we succeeded to redesign the page so well, that Telenor has become our permanent client and we were soon asked to evaluate the product search pages and to rethink the purchasing processes. 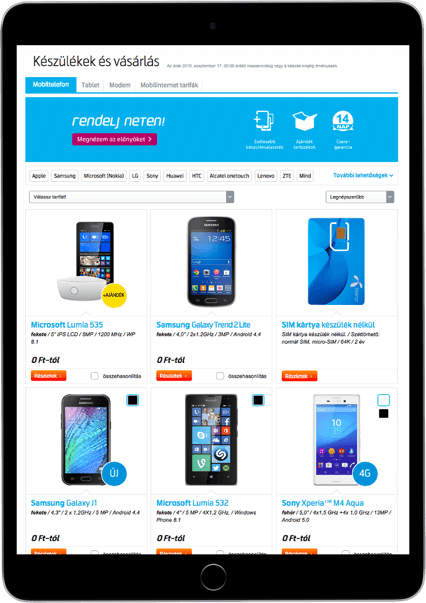 Our cooperation with Telenor got to the next level in 2013 when we redesigned again the product page and the purchasing process. We did a thorough best practice research and a heatmap analysis (clicktale.com) of the whole website before we started drawing. As part of the design process we created several variations and as a result Telenor’s online sales figures rose significantly. We supported the design process with the use of personas based on the findings of the research phase. 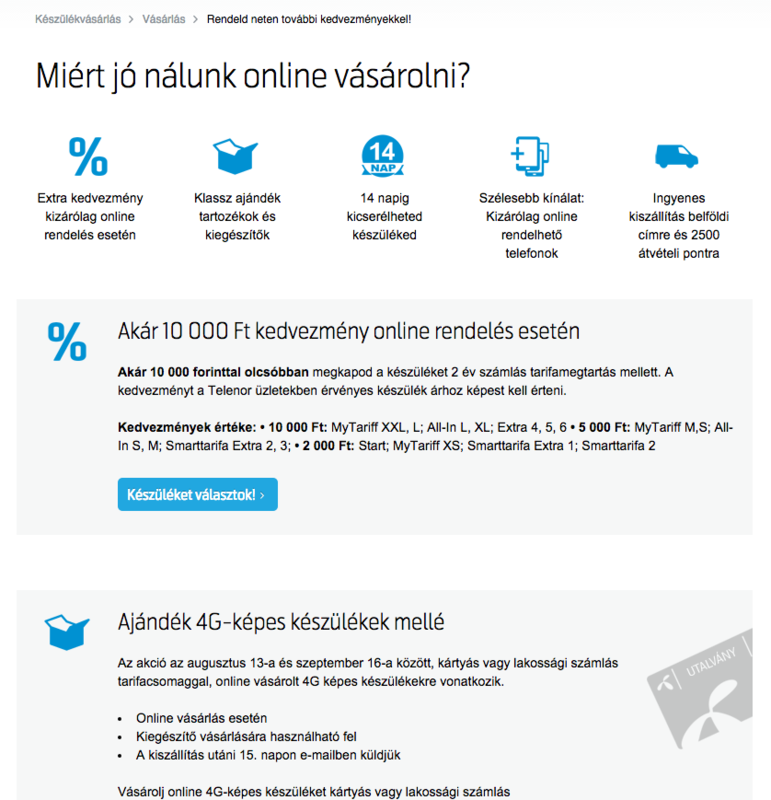 In 2013 we also redesigned with Telenor the navigation on their website with the card sorting technique. On an online surface, almost 100 participants sorted and labeled Telenor’s content. We evaluated the results of the research and we suggested a new standardised navigation for Telenor, which reflected better users’ concepts and expectations. The structure we created after our analysis still serves as the base of the Telenor website and helps visitors find more efficiently the content they are looking for. In 2014 we ventured even further. Telenor radically renewed its sales processes and introduced a new tool that enabled users to set up their plans more freely than ever. The design process of the new tool started with intense user testing with more than 30 participants. Based on the findings of the tests we provided Telenor with suggestion how the new tool can be even more efficient. Beside test results we also suggested changes based on our own expertise. To design the processes we created flows using the previous personas, which we further developed for this project. 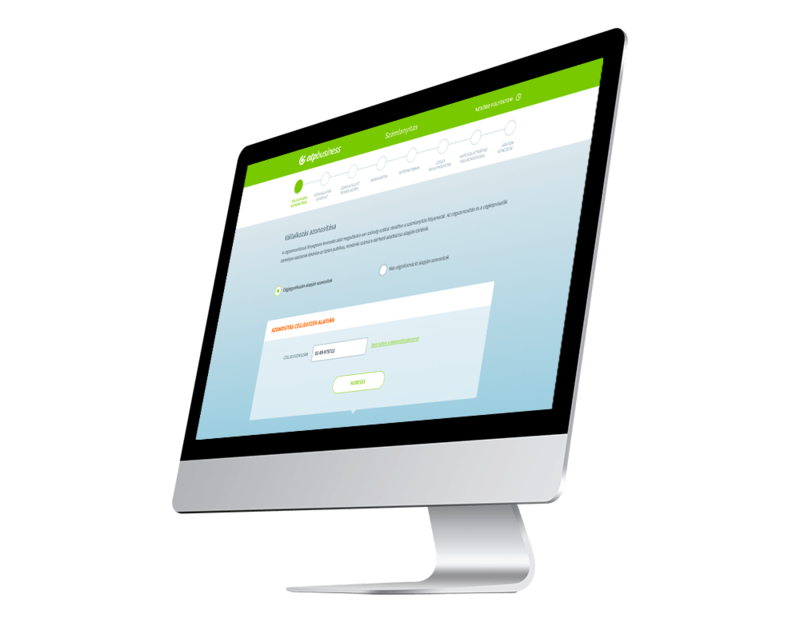 Simultaneously with our redesigning the sales tool we also provided support to Telenor in several other activities. We participated in the renewal of Telenor applications for Android and iOS through conducting interviews and creating wireframes. We redesigned all the high-traffic pages on their websites so that they help increase conversion rates more efficiently and better serve the customers. In 2015 we also joined in Telenor’s service design processes. We have started to rethink the navigation for their customer care hotline, we rewrote their abandoned cart email and we even helped them with their SEO. We helped OTP business shorten and design an online account application process geared towards SMEs deploying agile methodology. Using the inputs from weekly user tests and consultations with the business side, we continuously fine-tuned the wireframes, which once finalised, was given a fresh design. We also checked the outcome of the product design process using eye tracking.